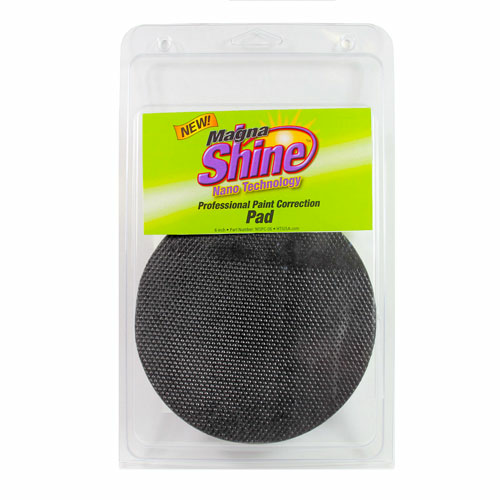 Hi-Tech Magna Shine 6" DA Paint Correction Clay Alternative Pad is a revolutionary Nano Technology surface contamination removal pad that may be used over and over again. Simply attach to a hook and loop backing plate on your DA polisher and use a detail spray for lubricant to remove environmental contamination such as rail dust, industrial fallout, pollen, paint overspray and even dried on bugs. 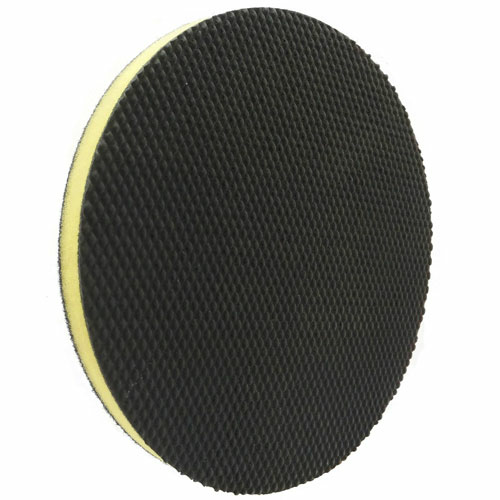 Unlike traditional clay bars the Hi-Tech Magna Shine DA Paint Correction Pad may be used up to 50 times without reshaping. With rubber side down, begin to polish the vehicle surface with light pressure and low speed using a detail spray (NOT WATER) as a lubricant.